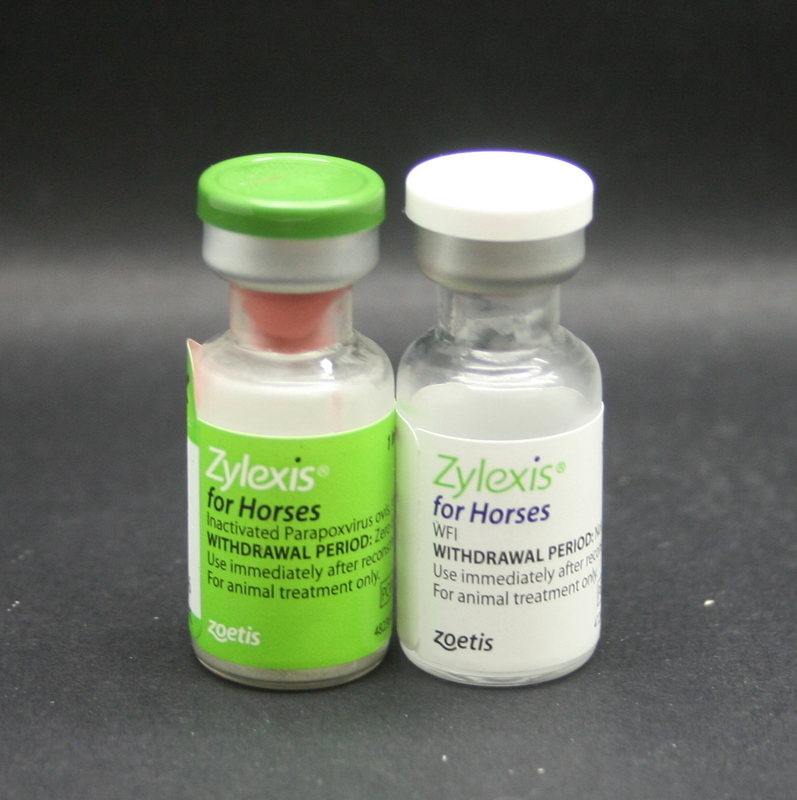 Zylexis for Horses is an injections that can be given to horses to stimulate their immune system before periods of stress or crowding. Stress & crowding can be associated with respiratory disease, but giving a course of Zylexis five days before, can reduce the clinical signs. Zylexis contains inactivated Parapoxvirus ovis. It comes in 5 vials to be reconstituted. 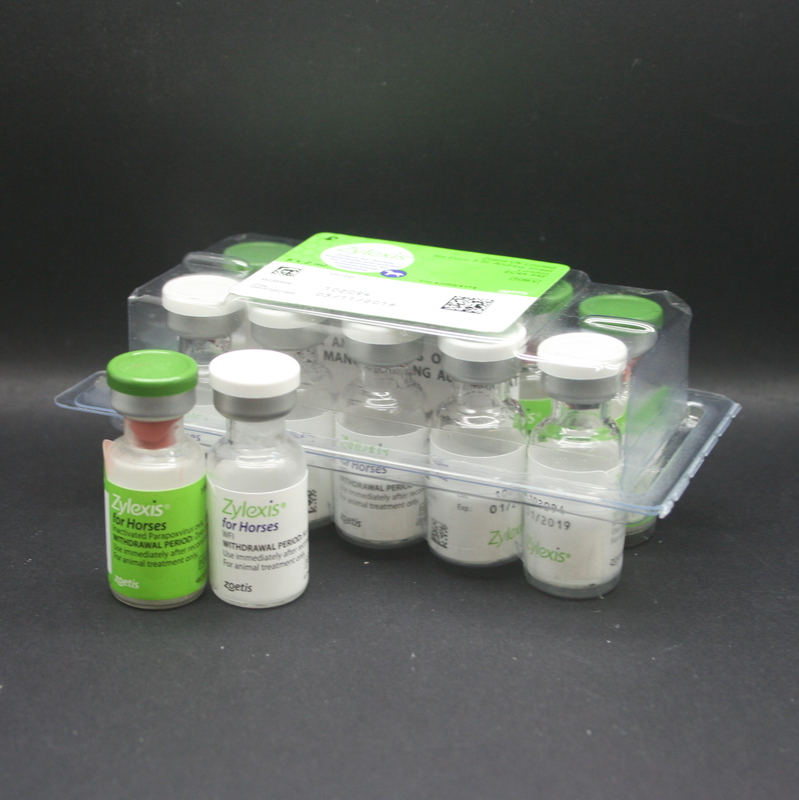 The course of 3 injections are given intra-muscularly; horses should be given the first injection (day 0), then 48 hours later (day 2), given the second injection, then 7 days after that (day 9), given the third injection. 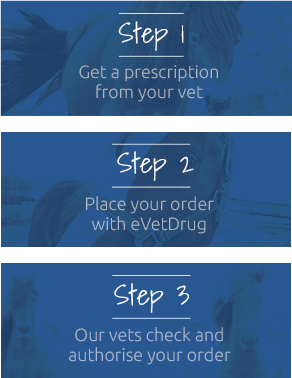 Zylexis can be used in horses from 10 months of age onwards. Zylexis should be stored in a refrigerator, between 2 - 8°C & protected from light. Warnings & Contraindication- Store in a refrigerator (2°C - 8°C) & protect from light. Zylexis should not be used as a treatment in horses with chronic diseases of unclear cause. 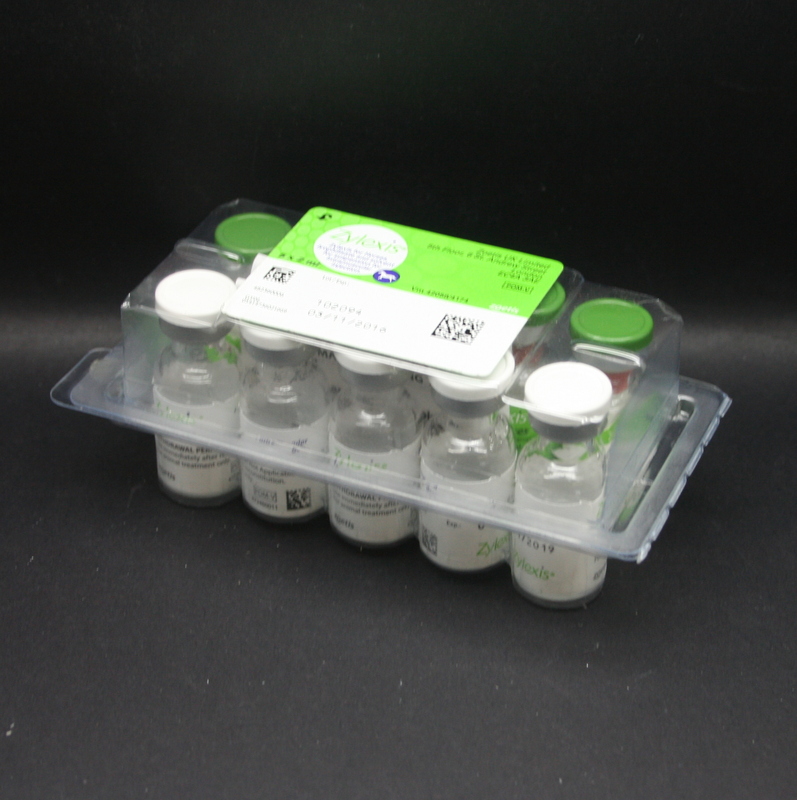 Use the entire contents of each vial as one dose, regardless of size of the animal.